When your dog or cat needs surgery, it can be a challenging time. At our pet surgery center in Little Rock, we offer a wide variety of surgical services, both routine and more complex. We provide high-quality spay and neuter surgeries, but we can also deal with complicated surgeries and emergency situations. We look forward to the opportunity to care for your pet and help keep them in the best health. Prior to recommending a surgical procedure, we’ll evaluate your pet and determine whether a less invasive (and less expensive) course of treatment could be used. We will discuss all of your options and only proceed when you are sure we are doing the right thing for your pet. If your pet is undergoing a procedure at our pet surgery center, we will help you feel at ease knowing that they are being cared for by an experienced and talented team of professionals. Our doctors have 53 years of combined surgical experience and will do their best to make sure your pet has the best care. We use only the most current surgical practices and focus on patient safety and pain management. Your pet will be monitored before, during, and after surgery by our compassionate, caring and professional staff. If you have questions, we can address them before surgery – you may want to know more about anesthesia, pain management, and of course the post-surgical care your pet will need. We’re happy to help you understand more about the procedure and will help you feel comfortable with the recommended treatment. 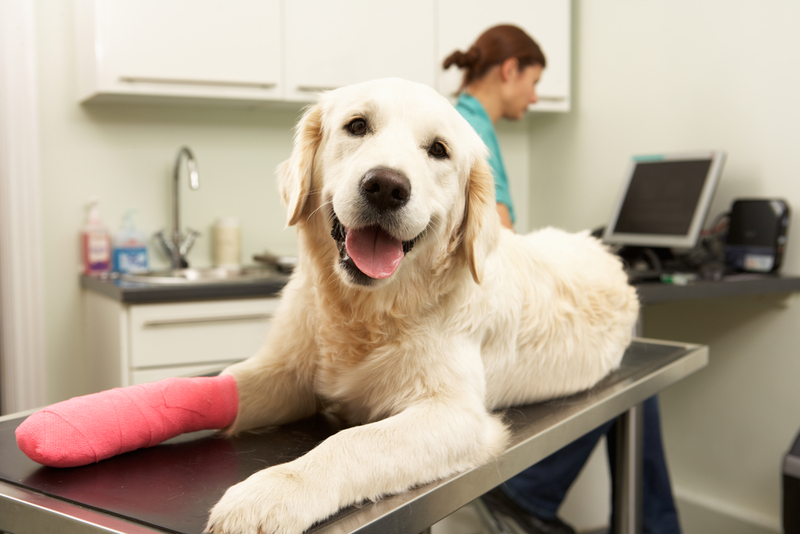 After surgery, we will review postoperative care and medication instructions again before your pet goes home. Additionally, if you have questions after leaving, always feel free to call us. We want to make sure your pet recovers fully and returns to normal activity and function, so our help is only a phone call away. If your pet appears to be restless, uncomfortable, or in pain call us – we can help get things back on track. Whether your pet needs a routine operation or something more complicated, contact us for a consultation. Let us discuss how our surgical services can help your pet return to a normal and healthy quality of life.